Our Harvard LDS directory already contains contact information for over 1200 alumni, faculty, and current students. 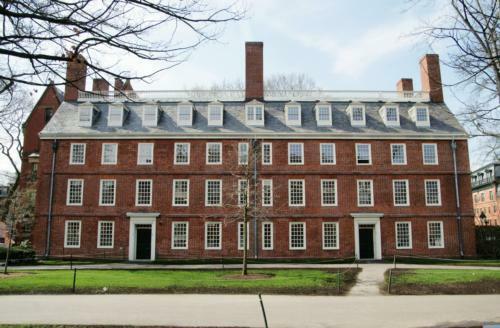 If you are an LDS alum, student, or current or former Harvard employee and you are not in the directory, fill in the form below to add yourself and gain access. How do I know if I am already in the directory? Use your post.harvard credentials to log in on the home page by clicking the big red "Harvard Alumni" button. Click "LDS Alumni Directory" in the gray navigation menu along the top of the site. If you see a search form, congratulations! You are already a member of the directory. If you search for yourself with no results, that means you need to adjust your profile display settings. If you see a page that says "Members Only," you need to fill out the form below to add yourself to the Crimson Organization directory. It is an easy process and only takes a few minutes to complete. Why should I add myself to the Crimson Organization directory?